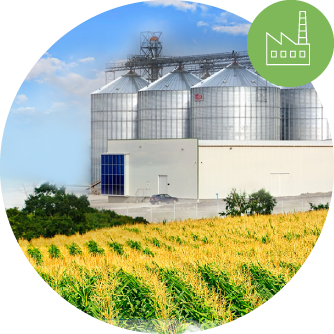 The manufacturing facility of BONOIL SEEDS is equipped with modern technology. 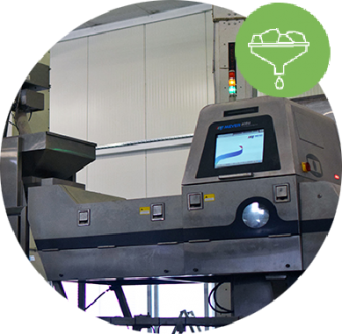 The production line is completely automated and includes cleaning, calibrating, hulling, sorting, packaging and storage. The technical equipment corresponds to the demand in modern agriculture and provides fast and efficient work- reason for the good policy of the company. For four years the company has doubled its production capacity. The quality control starts when we receive the seeds which come in trucks. After we have checked the quality, the seeds go into the storage silos. There are 30 temperature points in each silo which guarantee permanent 24 h temperature control for proper storage. 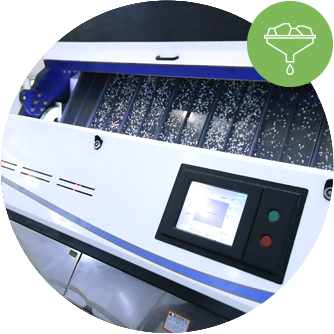 In the processing part, there are several machines which clean and calibrate, hull and color sort the seeds. The X-Ray and S+S German metal detector ensure all metals are excluded so the final product is ready. 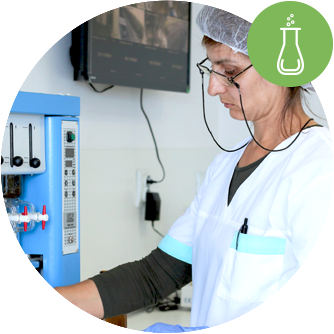 During the process, the laboratory specialists take samples every hour per day to guarantee excellent quality of the final product. The analysis of sunflower seeds with the first intake helps us determine the product`s characteristics and classify them accordingly. 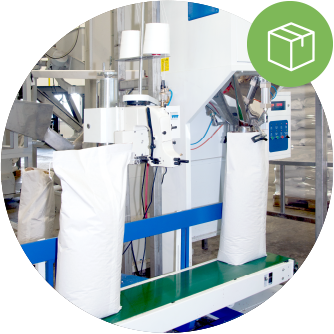 We may offer another type of packaging according to our customer`s requirements and specifications. 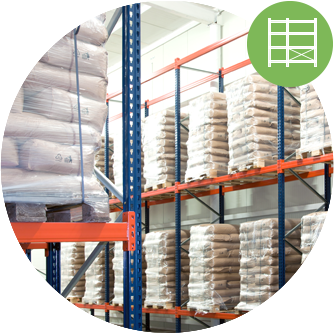 The packed sunflower kernels are stored in a warehouse which has a constant temperature and pest control systems. The kernels are stored in a way that secures them from destruction, on pallets, in clean and dry areas, protected from light and moisture. The warehouse holds 1000 tones of goods. 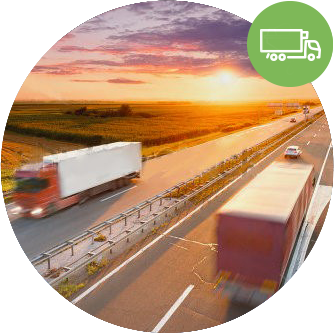 We provide good transport service and correct loading of the goods for safe and fast delivery of the products. The factory is conveniently located just 100 km. from the port of Burgas, reducing transportation time and cost. 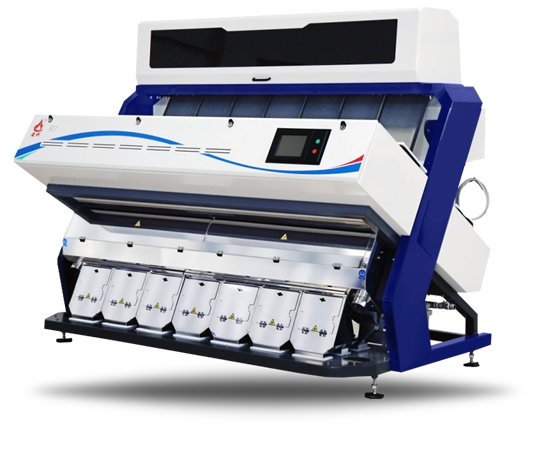 Constant support and competitive prices are assured. Spedition- we offer EXW, CFR, CIF, DAP, FOB or all types of Incoterms 2015.